Do you have a sweet tooth that&apos;s been hankering for new tastes? 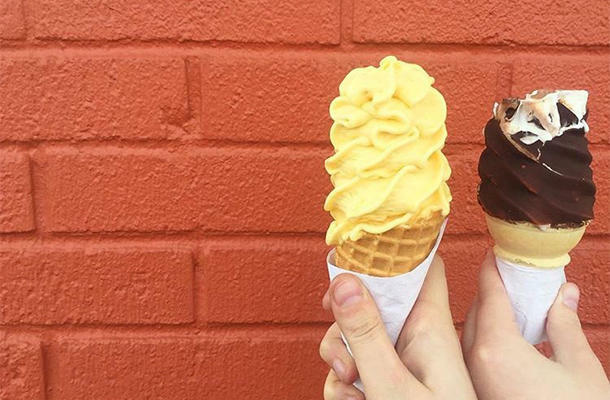 Treat it with these mouth-watering desserts that Ontario&apos;s Southwest has to offer! You’ve probably heard of a couple of these places, but I’m sure some will be new to you! So get ready to pull out that map and explore what Southwest Ontario has to offer! Have a sweet tooth for fresh, soft cake? What about some pancakes? 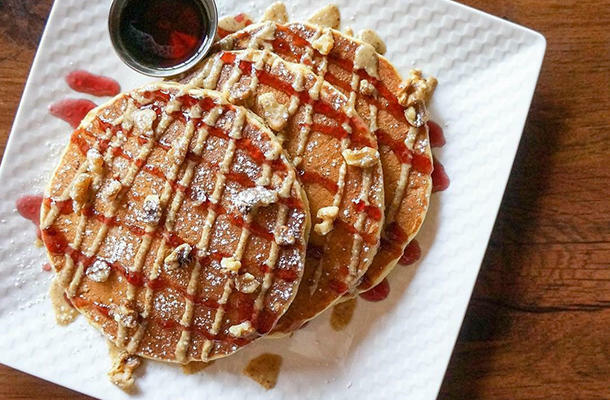 Visit the family-run Black Walnut Bakery Café in London for all that and more. Black Walnut has some of the most delicious raspberry tarts in London – made with a rich egg custard and topped with seasonal fruit – this fruit custard tart will satisfy that sweet tooth of yours. Then have one of their hot drinks like an enchanting chai latte, or a cold drink for that hot summer day, like a fruit smoothie! 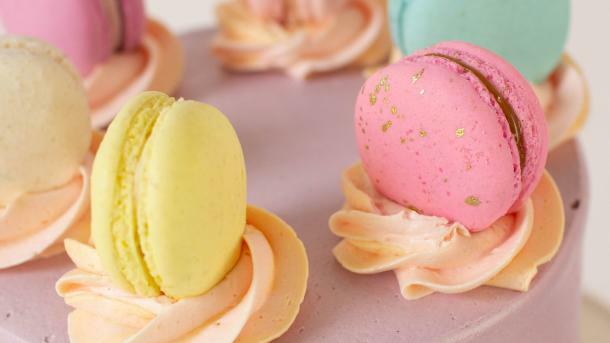 Sweet Revenge Bake Shop is known for a lot, but their macarons and cakes are their speciality. Soft, moist, and ‘will melt in your mouth’ are just some ways to describe their desserts. Using high quality raw ingredients, Sweet Revenge has made their own tasty takes on all the classic desserts. It’s never a bad time to have a donut, and Spicer’s Bakery is great at exactly that, making delicious donuts. 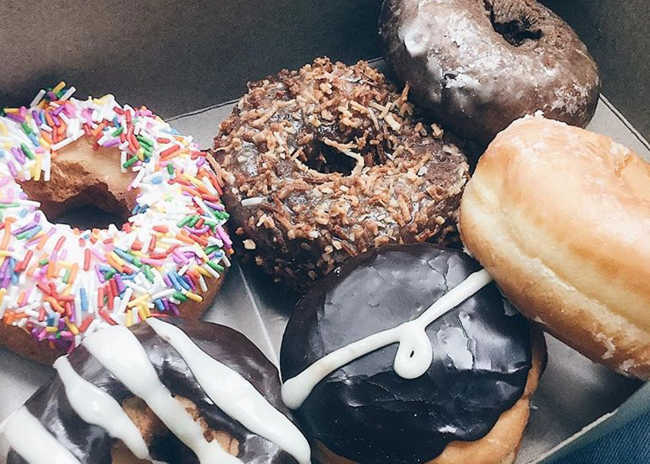 Not only do they have a great selection of donuts, but that list is always growing! They recently started making a new donut filled with ice cream from Shaw’s Ice Cream. Be sure to try out this new ‘warm ice cream stuffed donut’. Sarnia has a gem, but it’s not so hidden! 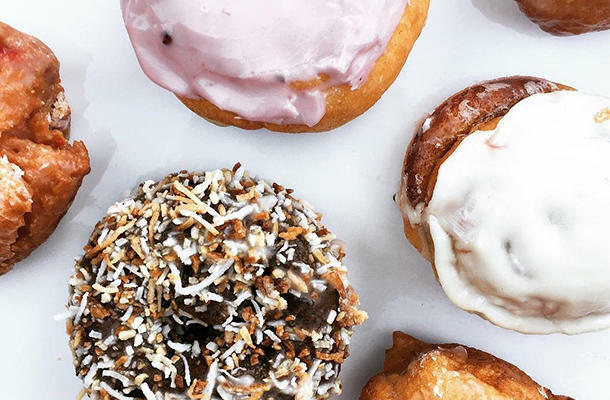 Global Donuts & Deli has made the list of Top 50 Bakeries in Canada… Find out why their donuts have been so sought after. Spoiler: it’s because they’re AMAZING! 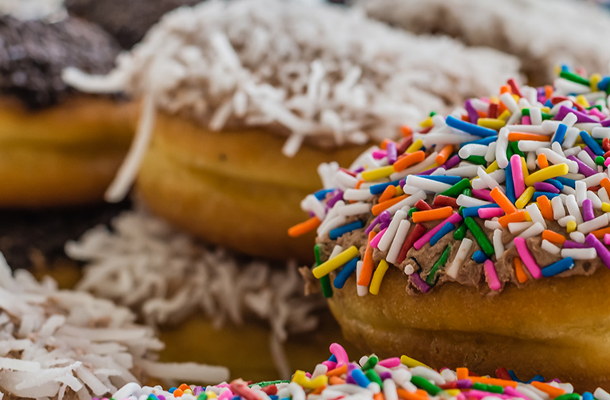 Global Donuts is known for their high quality standards; from their service, to the ingredients they use. The best part is everything is freshly made in-house, and you can tell the moment you eat that delectable donut. Miss the good old days when soft serve was made from 100% real milk? Well at Bartley&apos;s Dairy Bar you can experience exactly that! Sourced from local ingredients, it’s no surprise that Bartley’s has been an icon in Canada since 1971, and was one of the first places in Canada to offer frozen yogurt! Bartley’s has a wide range of products that have gained them a loyal following. 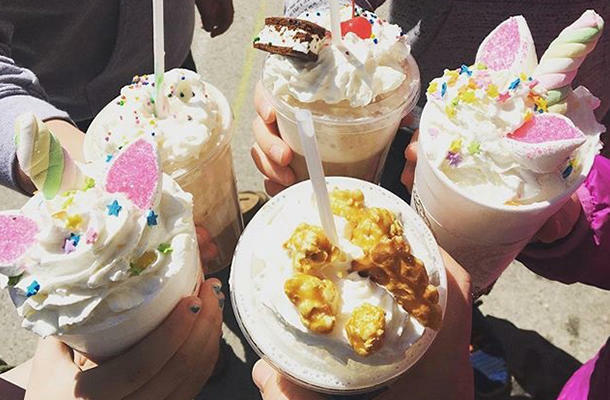 Satisfy that craving you’re having right now and try some of their ice cream yourself! Craving some soft gooey cookies? Or maybe a warm slice of pie? 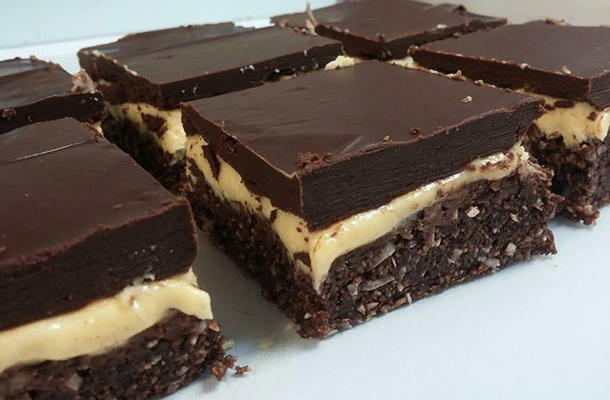 How about a mouth-watering brownie to satisfy that chocolate craving you has been having? Well, you’re in luck! Big Ricky’s in Chatham-Kent has all that and much more. If you’re seeking a recommendation, might I suggest one of their many flavours of pies. Made with high quality ingredients and an immense dedication to maintaining their high standards, they are often highly regarded in the Chatham-Kent community. Stop by and grab some delightful treats that will surely make you wanting more! Cakes, donuts, cupcakes, and drinks to keep you cool! Surely this sounds too good to exist in one place! But all that, and more, can be found at Chick Boss Cake located in St. Thomas! 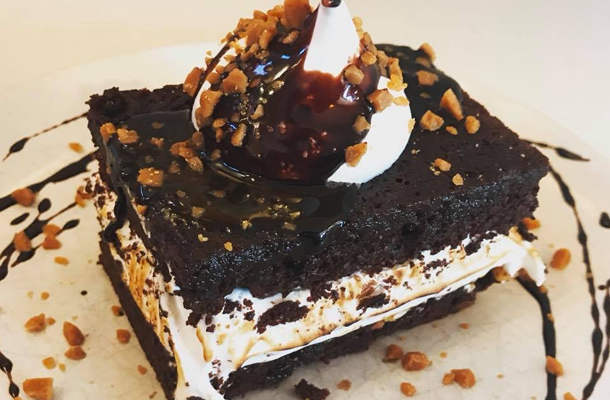 If you’re looking for desserts for a party or a celebration, or just want to enjoy a dessert for yourself, be sure to stop by Chick Boss Cake in St. Thomas. Urban Parisian is a gem in Port Dover, being one of the first authentic French bakeries in the area, with a European style they really know how to make delicious desserts. Ranging from macarons to cinnamon buns to beverages like a shot of espresso! So why not stop by Urban Parisian in Port Dover and see what they have to offer. Feeling a bit nostalgic? Want to reminisce in the good ol’ days? Sweet Retro-spect has you covered! They have all the treats you once loved for you to experience once again. 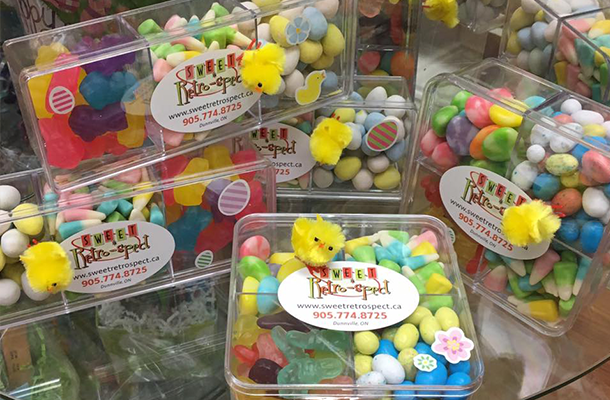 From bonbons to ice cream, speciality popcorn, and everything in-between – they got it! They even have speciality snacks and treats from Britain. Come down to Sweet Retro-spect and experience your childhood treats! After having a dessert, why not stop by some of these restaurants in Ontario&apos;s Southwest that range from mouth-watering chicken wings, to an authentic-style Portuguese dining experience, and many more! If you`re still craving some artisinal chocolate, we&apos;ve got a great list for you here!